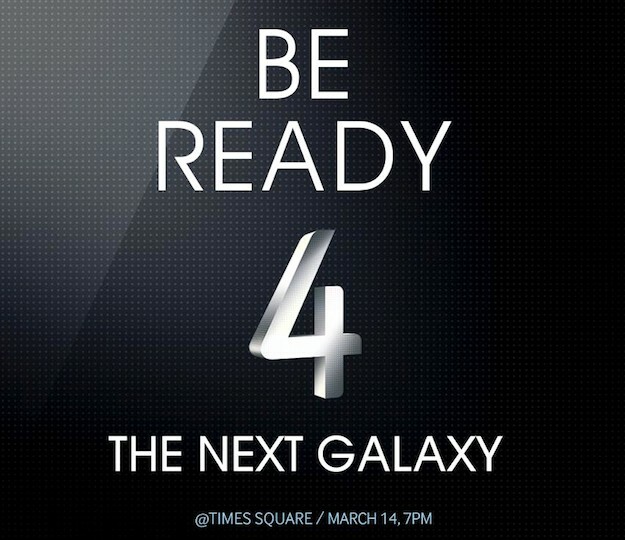 With the Galaxy S4 release date officially announced by Samsung, for March 14, rumours and leaks have moved to new hardware and software upgrades the Galaxy S4 will be getting. The list does go on when it comes to the phones hardware, some are saying an octo-core processor with 3GB of RAM will be added onto the phone, others say there will be a remarkable display beating anything on offering right now. This could just be all hype with Samsung becoming the dominate smartphone manufacturer, now people believe the South Korean company can do wonders in the industry to surpass even the great Cupertino. While Apple seems to have their own events planned, not much is being released and rumours have the iPhone to come in a range, in different sizes and at different prices. It is all very confusion, but it signals that we aren’t that close to an iPhone 5S or 6 release. In software news, the Galaxy S4 will apparently have a new eye tracking software program, which will be embedded for reading tasks. The main purpose of this new eye tracking software is to allow users to automatically turn the page as soon as they have finished reading a page. We believe that Samsung may release a reading store for this app to succeed, or they may just put it in the Android store. Nothing is clear yet, but it seems Samsung want to start making their own software advances instead of relying on Google’s Android team. Is this innovation or just using the technology out there? 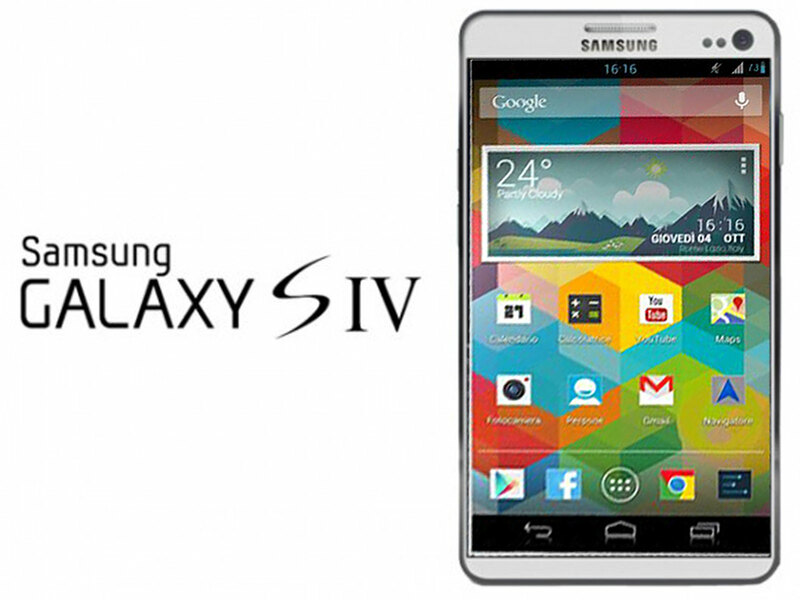 We are yet to see it in action and are unsure if Samsung are really adding this to the Galaxy S4, but if it works well, it could be a nice little edition to the smartphone. The source, from The New York Times, said Samsung is taking a much harder look at software for this smartphone, and leaving the hardware for the time being. A Samsung official responded to this saying the Galaxy S4 is a very impressive device, hardware wise.